Today there are over 50K unique farms with over 80M acres of cropland mapped out on the FarmLogs platform, and farmers undeniably have access to more data and technology than ever before. While it is incredible to see all the progress we’ve made in farming over the past few years, it bothers me that even with all this technology, profitability on the farm has been on the decline. If it weren’t for record yields, many wouldn’t be able to survive today’s high costs and low commodity prices. That’s a real problem because record yields will only continue to keep prices low, and costs aren’t likely to come down anytime soon. What I’ve come to realize is just how good American farms are at using the tools available to them to drive great yields. It is truly impressive. But what I’ve also noticed is that far too many struggle with not having a simple and easy way to make sure they can sell all those bushels at a profit. In the world we live in today, only growers that have a disciplined approach to grain marketing are going to survive, and that’s a challenge our team here at FarmLogs can help address. Going forward, FarmLogs is focused on helping you realize and manage the profit you get from the crops you grow. We are no longer investing in agronomic features. Instead, we’ve been building new capabilities that help you make sure your investment of time, money, and hard work put into growing a crop pays off for you and your family. If you haven’t yet explored our new Marketing feature, I encourage you to do so. We’ve got some great things planned for 2018 that we are excited to show you, and we are looking forward to your feedback. Please keep an eye out for some follow up communication from our team as we share details of how your farm can benefit from these changes this season. Thank you for being a part of the FarmLogs community. 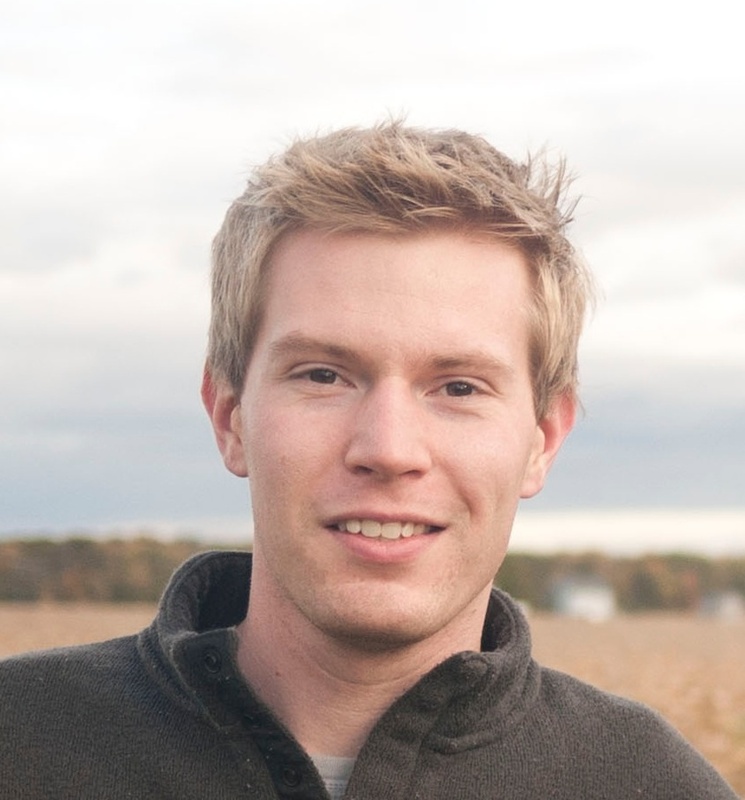 Jesse Vollmar is co-founder and CEO of FarmLogs. He grew up on his family's fifth-generation farm in Michigan and graduated from Saginaw Valley State University with a BS in Computer Information Systems. Vollmar was named to the Forbes “30 under 30” list in 2014. Share: "Read about the new direction of FarmLogs: helping you realize and manage the profit you get from crops you grow » "